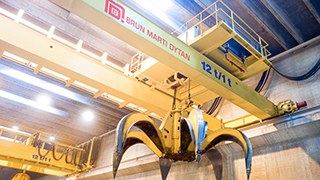 Brun Marti Dytan AG deploys its internal staff to deal with your crane system. This means that we are able to provide you with the best possible support for your various needs in the form of our internal and external, qualified crane fitters. 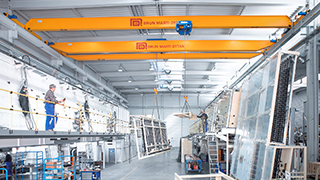 We will send our own, highly qualified fitters to erect every crane system purchased from us. We will also disassemble your old systems or help you to set up an existing system in a different location. 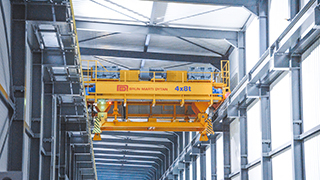 After purchasing a crane, you can continue to count on our competence and professional care. Located centrally, we can be at your premises in no time at all, whenever you need us to be. We would also be happy to provide you with maintenance services and third-party products. Ask about our maintenance offerings. With our strong Service department, we can provide you with unbeatable service solutions, repairs and crane restoration services. In the event of breakdowns or emergencies, we can also be contacted at all times outside of the normal working hours on our free number (0800 263112). 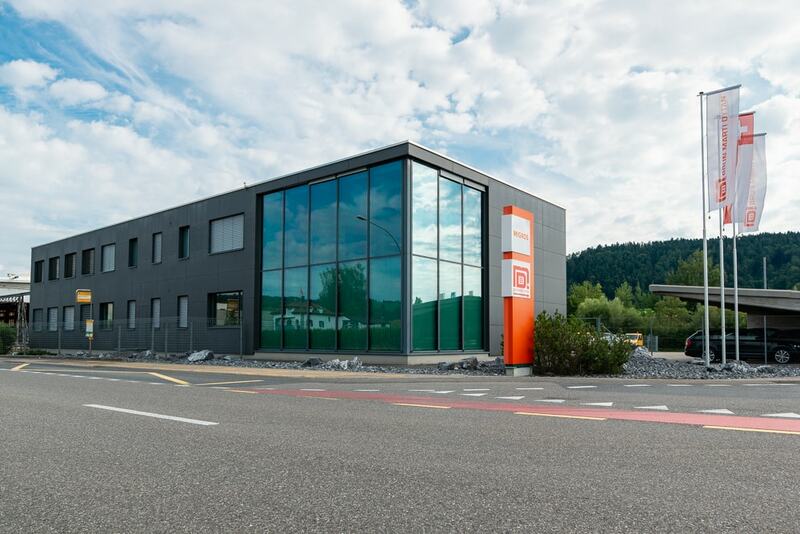 Nach dem Kauf können Sie weiter auf unsere Kompetenz und professionelle Betreuung zählen: zentral gelegen, sind wir schnell vor Ort, immer wenn Sie uns brauchen. Mit einer starken Service-Abteilung bieten wir Ihnen unschlagbare Serviceleistungen, Reparaturen und Kransanierungen an. Wir stehen Ihnen auch ausserhalb der normalen Arbeitszeiten 24/7 durch die Gratisnummer bei Pannen und Notsituationen zur Verfügung. Our Sales team will be happy to help you.